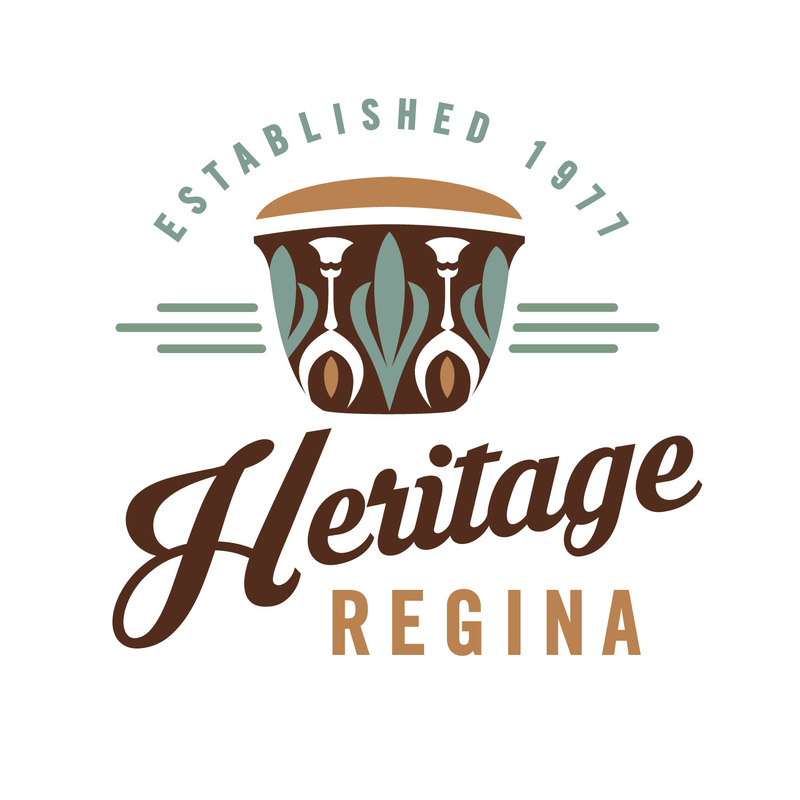 Regina’s heritage includes buildings, history, landscapes, streetscapes, and the cultural inheritance of the community. The vision of Heritage Regina is to raise awareness and appreciation of the value of heritage and its importance to sustaining the culture and identity of the city. Heritage Regina presents a series of lectures in partnership with the Artesian. The Storytellers Club exists to connect humanity in meaningful ways through the universal language of storytelling. Bringing the ancient art of storytelling to the modern world, The Storytellers Club is an educational platform that offers workshops, courses, and events. Storytellers Club presents a series of "Storytellers Night" events in partnership with the Artesian. Amidst the creative ambience of the vibrant Cathedral Village, Paper Umbrella offers a selection of sophisticated cards, fine writing utensils, beautiful papers from around the world and unique gifts. We are also an invitation resource, a stamp shop for Canada Post, a calligraphy service, and a marriage license issuer.